Climbing the classic, sand-bagged routes of Index, WA requires a serious variety of gear and a good pack to carry it to the wall in. There’s nothing that gets me feeling quite as excited as loading up all my cams and carabiners into my pack in anticipation of a weekend of climbing at my favorite place in the world. I’m one of those people that packs everything but the kitchen sink, and no pack before the Gravity Haul has made it as easy to pile everything in and get out on the road. 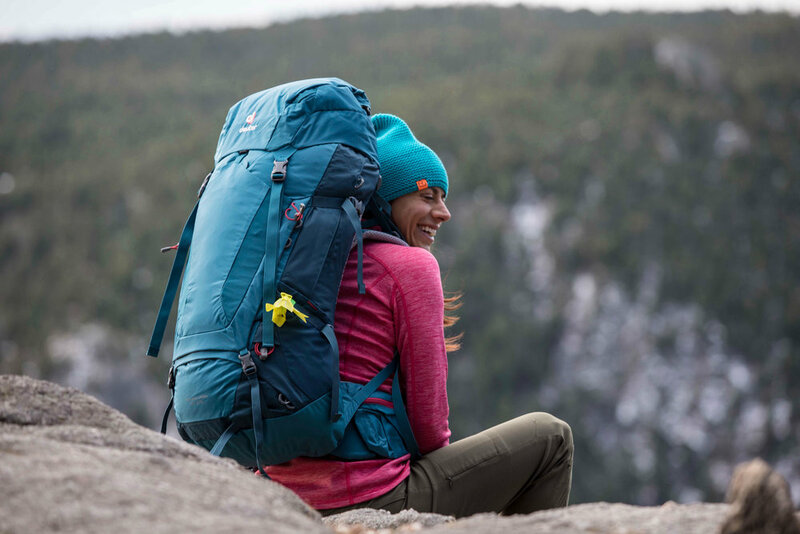 Finally a pack that combines the durability and ease of loading of a haul bag with the comfort of a backpacking pack!